The first collection, titled SW1, from Birmingham based Jilted Royalty has finally dropped, after months of preparation and a few delays along the way. The almost entirely black and white collection is the brainchild of designer and model Jay Read and launched online this week… what may seem simple at first, is packed with a bunch of extra little details. Jilted Royalty has received a significant amount of hype in its short existence and the first release shows a lot of promise. Each garment is custom made to JR’s own fit, slightly oversized, with additional labels on the cuffs and rear of each. 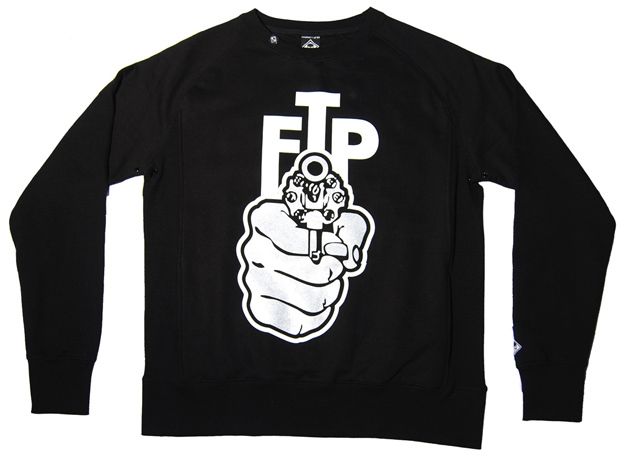 4 T-shirts and 4 crewneck sweatshirts make up the collection, most black with white print. 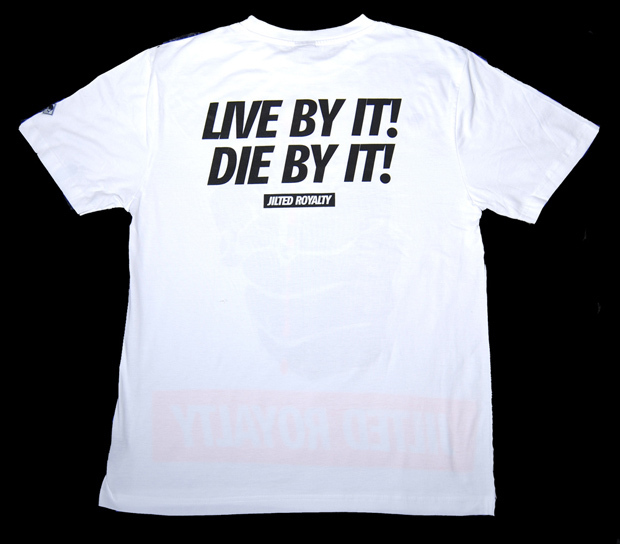 A heavy streetwear inspiration runs throughout, with strong graphics and a few interesting references reflecting Jay’s life and personality. Each piece is limited to just 50 and labeled as such. The SW1 collection from Jilted Royalty is available online now, keep locked on Jilted Royalty for developments with the brand. 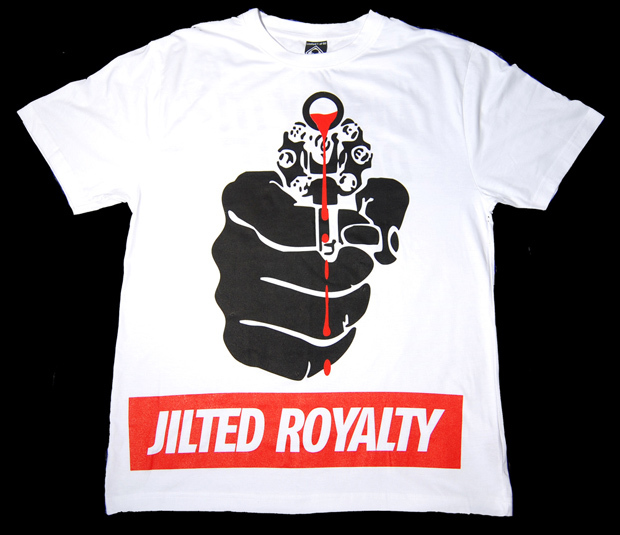 Check the video to learn a little more about the man behind Jilted Royalty and Jay’s plans for the brand, and take a look at the full collection below.